It’s a good thing I brought up EXTANT, because tonight is a 2-hour broadcast. and less than an hour from now, it’ll all be departed. please be reminded to breathe and not pant. Panting will surely cause your blood pressure to rise. Instead breathe and exhale the most creative surprise. Consider yourself a skilled fish in an pretty quaint pond. Remember it’s your duty to survive and surpass all. Let EXTANT be your new beck that seekers do call. Suit up! 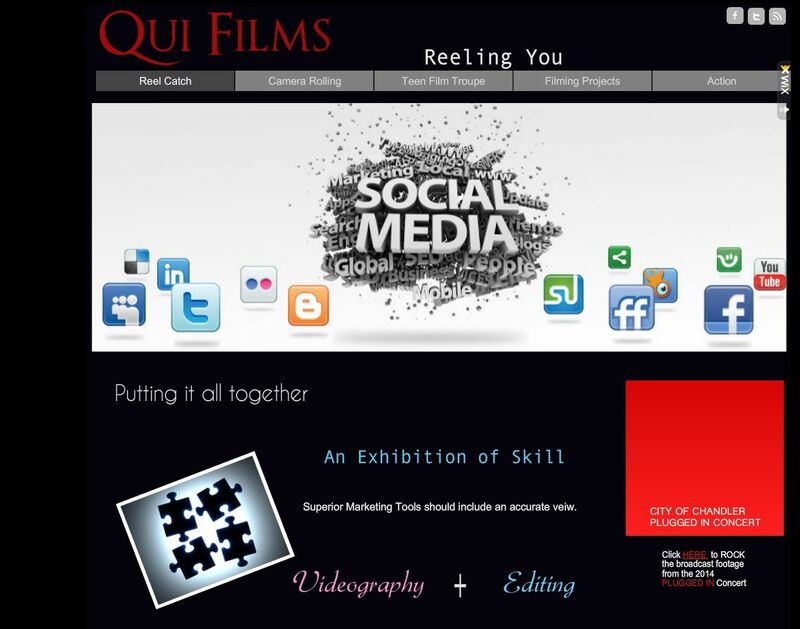 There’s a party going down and QUI FILMS will be reeling the mix! 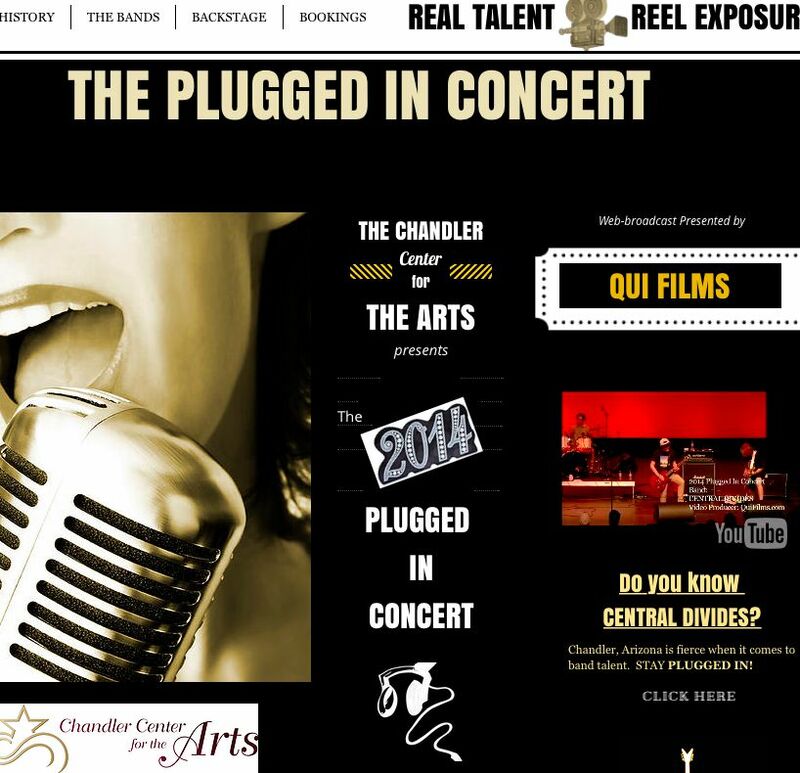 Please tell me you’re coming out to Chandlers PLUGGED IN Concert event? you definitely want to click this link and come out to JAM and connect. 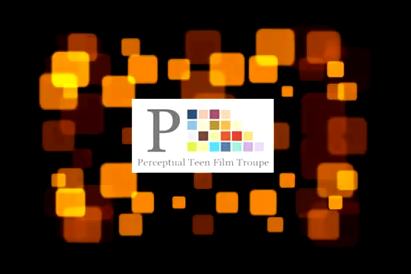 Plenty of networking will be in the house – for networking is way cool. 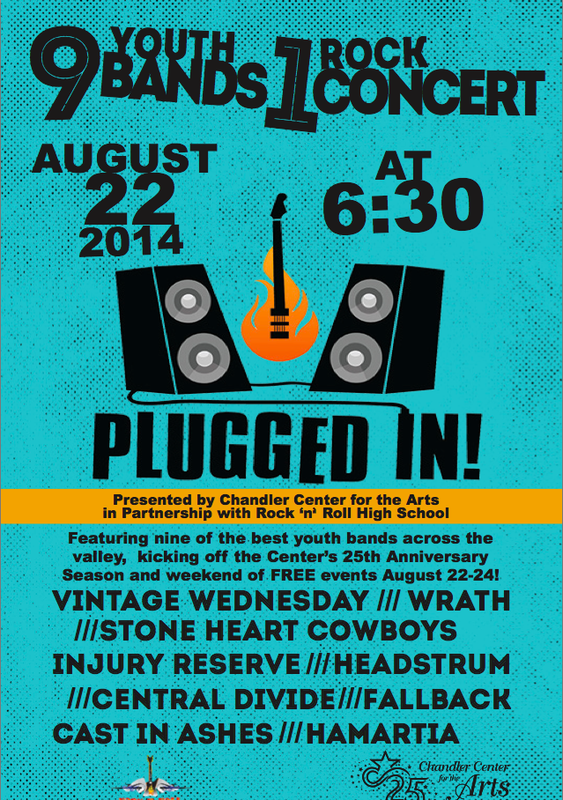 Come out and meet the good folks at Green World or Rock n Roll High School. will be performing Friday night along side of INJURY RESERVE. and we can’t get to Friday without a little mid week word play. is the word of the day!